Summer 2013! 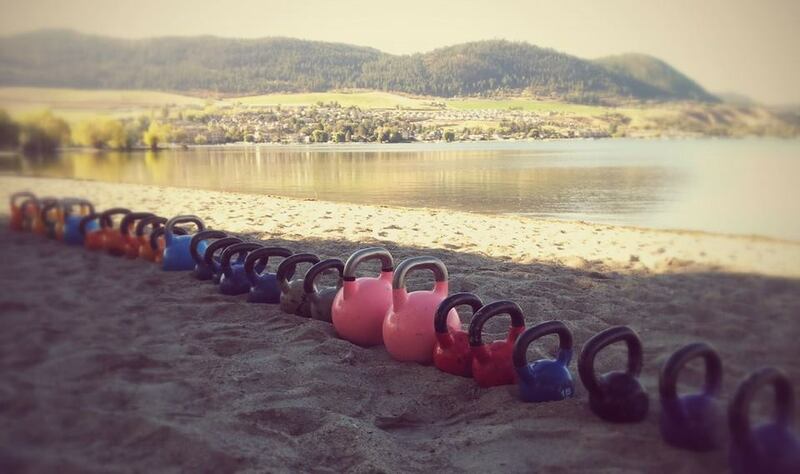 Kettlebell Workshops, Kettlebell Lessons, Kettlebell Bootcamps, Indoor Bootcamp, Outdoor Bootcamp….it’s all happening! For beginners/all levels: Want to learn what the buzz is all about??? Come learn for yourself why Kettlebell training is quickly becoming recognized as the best, most efficient and effective way to build strength, burn fat and get an incredible total body workout! In this 1 hour workshop session, we will learn the swing plus we will learn and solidify the skills and technique of several complementary moves. You will leave knowing how to swing, you will have had an amazing workout, and you’ll get a take home program to get you started! Sessions will be limited to a maximum of 6 participants. 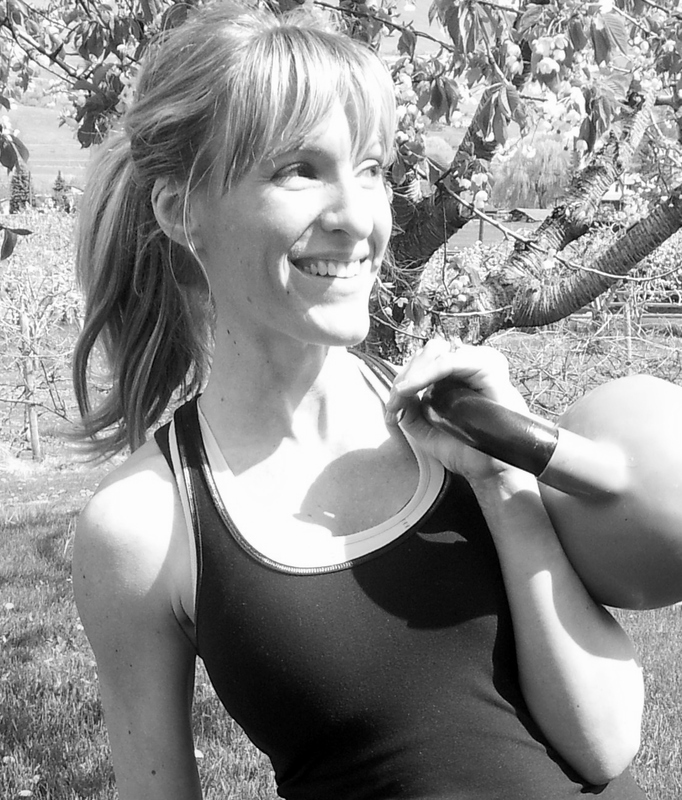 This is the best way to get to know the Kettlebell and see why you should be swinging it too! 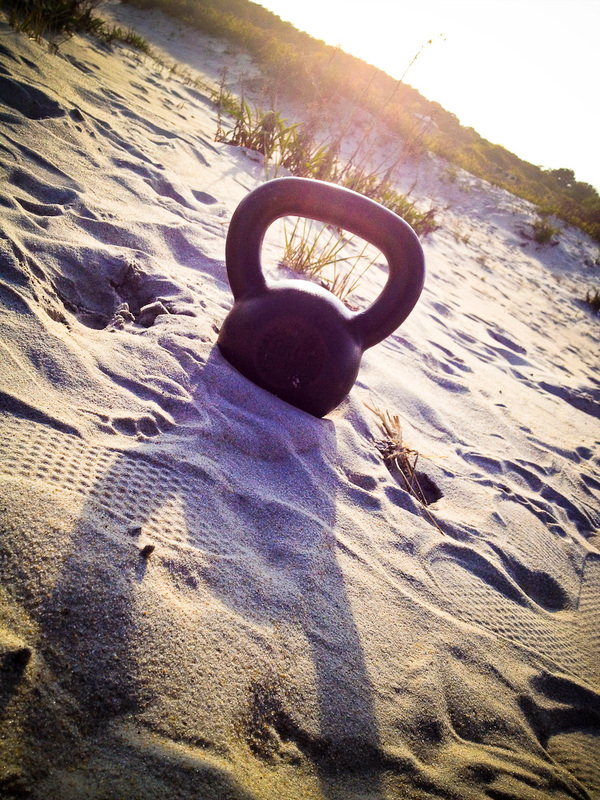 Already familiar with the Kettlebell? 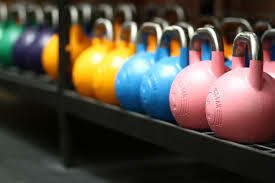 Come and improve your skills and deepen your knowledge of the sport of Kettlebell Training! *pre-registration is required. 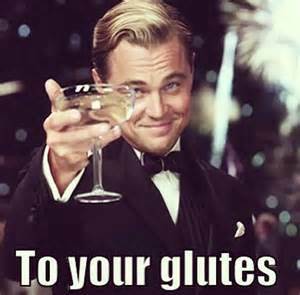 Contact front desk at Fitness Maxx or Genny at Iron Heart Personal Training on Facebook or ironheartpersonaltraining@gmail.com for more details! For beginners/all levels: The classes are progressive and at the end of the 4 week session, you will have learned and perfected the basic skills of Kettlebell Sport, the Swing, Clean, Press, Windmill, Turkish Get Up and more! 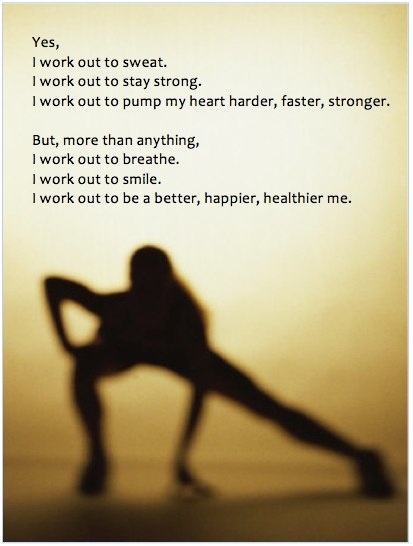 NO OTHER workout can compare in efficiency, effectiveness and total body/mind involvement. For ALL levels, from beginner to advanced, learn to swing, fix your swing or just get your swing fix! Each 1 hour session will consist of a combination of a total body strength & metabolic conditioning workout, Kettlebell technique training & a stretch/joint mobility work. Learn how to safely and effectively use the Kettlebell while getting an amazing total body, intense, fun & interesting workout! Small Group Training – max. 6 participants/class. Expect the same quality and care that you receive from a 1 on 1 personal training session…but at a fraction of the price and you get to do it with your friends/co-workers which increases the fun factor and support level! 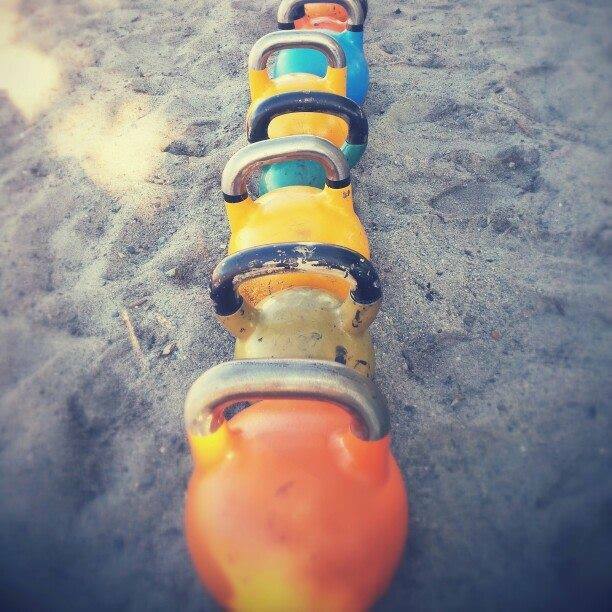 Swing Fix II – Hiit the Beach! For all levels, this indoor Bootcamp class will have solid Kettlebell influence using the basic Kettlebell skills. 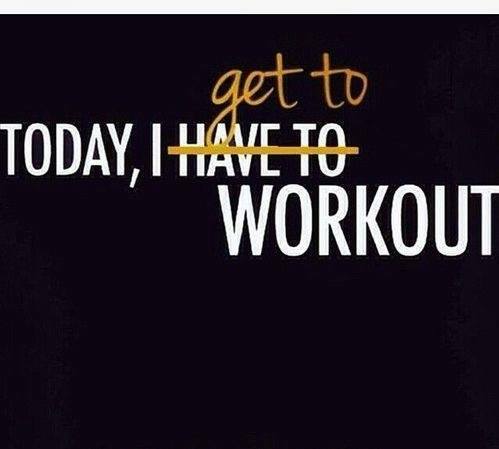 Burn fat, build muscle, get strong and feel amazing! This class will get your metabolism revving with combinations of HIIT, strength training, metabolic conditioning, circuits etc, no two classes will ever be the same! High intensity, effective, efficient, safe, fun, interesting & enjoyable workouts are guaranteed. It is recommended that you take a Kettlebell Workshop, have completed the Iron Heart Swing Fix Kettlebell sessions or have had some personal or small group training sessions to learn the basic Kettlebell skills prior to joining. Contact me for more details, ironheartpersonaltraining@gmail.com or like Iron Heart Personal Training on Facebook and message me! For all levels, all summer long! No better way to start the day! 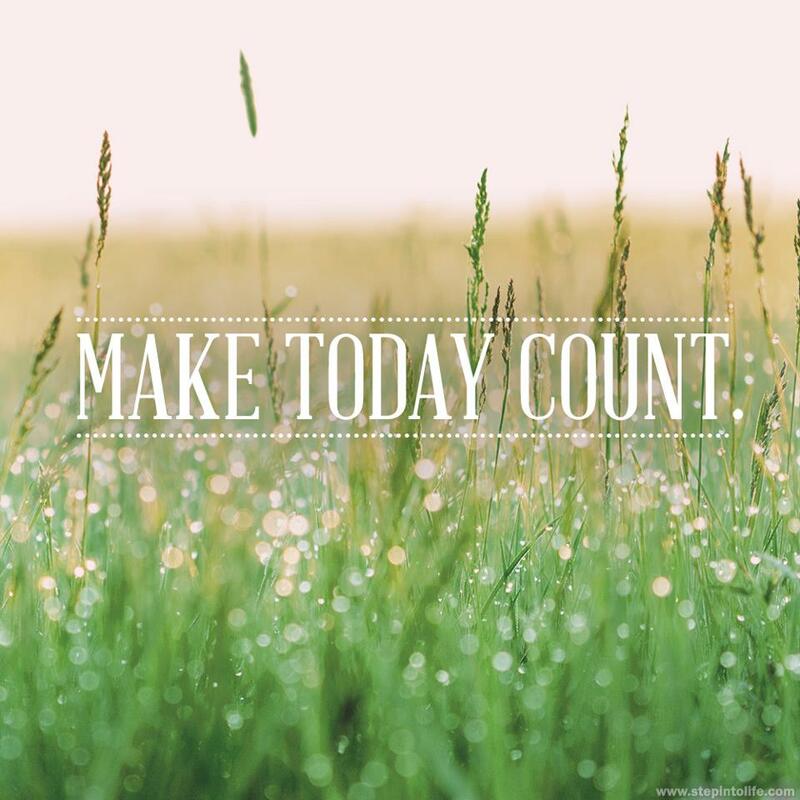 Fresh air, blue skies, sunshine, great company…and an intense one-hour full body workout! Build muscle, burn bodyfat, increase your cardio endurance and improve your mobility and flexibility in a beautiful outdoor setting. Taking your basic outdoor bootcamp to the next level, this class will include a dynamic warm-up, mobility drills, combinations of HIIT/interval training, circuits, metabolic conditioning, plyometrics, strength training, kettlebells, sled work, trx, body weight exercises, speed training, agility drills, core work, flexibility training and more that will motivate and inspire you to push past your limits…Effective, efficient and interesting programming, we will never do the same workout twice! For all fitness levels, you will be carefully and safely coached with appropriate modifications/progressions to ensure each participant has a challenging and effective session. Where: location TBA. Like Iron Heart Personal Training on Facebook to keep posted on up to the minute info on this Bootcamp! We will be utilizing the amazing outdoor amenities that Vernon has to offer. Parks, beaches, trails, etc, let’s make the most of this gorgeous place we are lucky enough to call home! How Much: $10 per session. Drop in’s welcome!